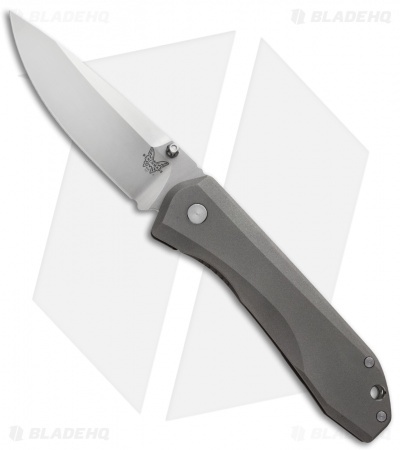 The Benchmade 761 Titanium Framelock EDC Knife is on its way to EDCGearBlog. In the middle of posting all the Black Friday sales, I ordered one of these beautiful EDC knives. 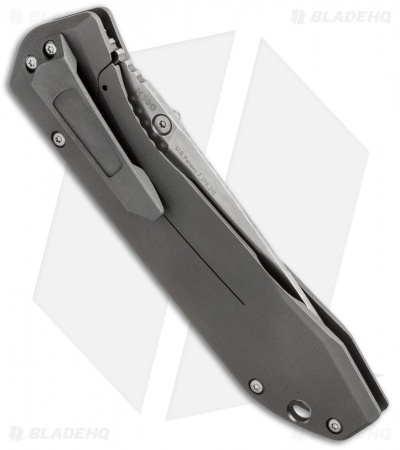 It should arrive this week and I’ll have a review up after I can EDC the knife for a week or two. This seems to be Benchmade’s take on a production EDC knife that has the appearance and some features of a custom. 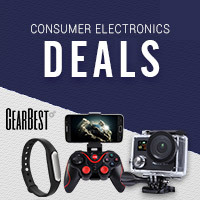 It has a 3.73″ M390 steel blade and titanium frame. The Benchmade 761 also features some nicely machined stainless hardware and should be very smooth with its thrust bearings on the pivot. 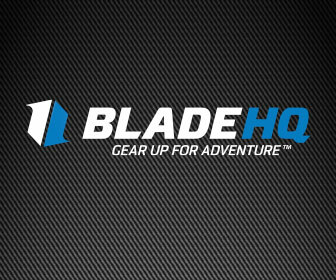 If you can’t wait for the review, Blade HQ currently has the Benchmade 761 EDC knife in stock. Update 12/28- The full review and pictures can be seen here.